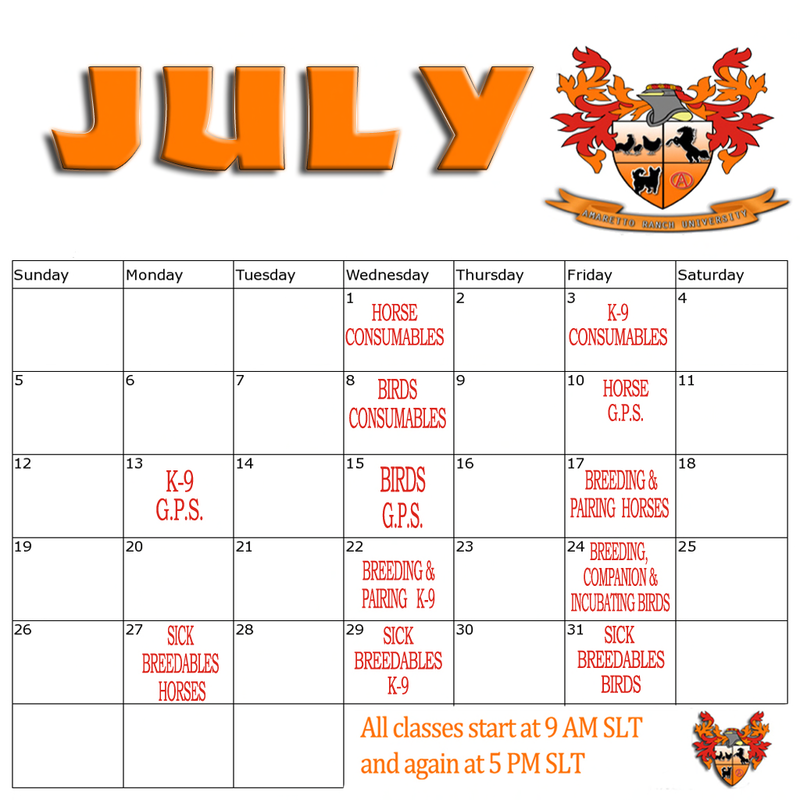 Take A Look At July’s Events!! Happy Happy Monday!! Can you believe it is almost July?! This year is flying by quickly! 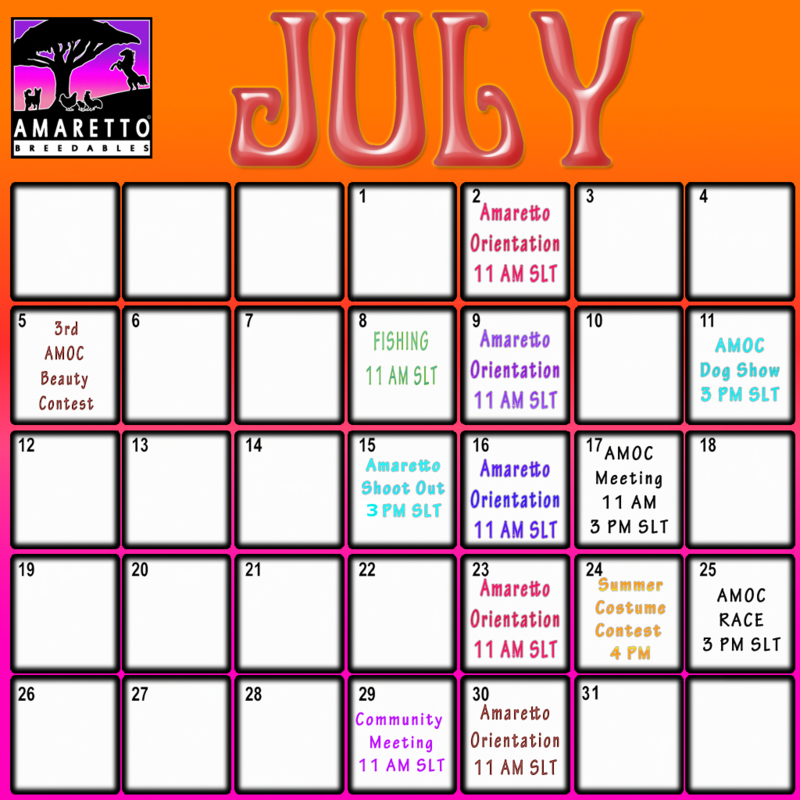 Today I wanted to take a moment to share with you all of the exciting events we at Amaretto have planned for you for the month of July. Also, don’t forget about the ARU classes!! They are an awesome way to get some great information and meet some awesome fellow breeders!! I hope everyone has a fun filled July!! Happy breeding everyone! Until next time………..
AH gotcha! Im just kidding! 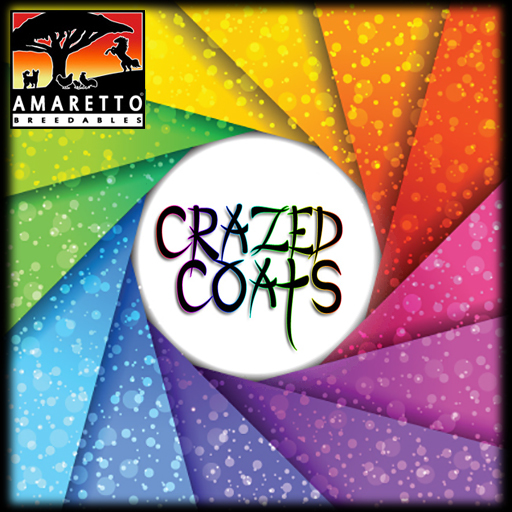 I am happy to announce the next crazed coat is……………… drum roll please. From July 5, 2015 to August 5, 2015, if you breed ANY Roan coats together you have a chance at getting a Crazed Coat Roan!! Remember these all come with a gorgeous new eye that has the ability to pass. Don’t think I forgot my K-9 Breeders! From July 5, 2015 to August 5, 2015, if you breed ANY Miniature Schnauzer coats together you have a chance at getting a Crazed Coat Miniature Schnauzer!! Remember these all come with a beautiful new eye and collar that has the ability to pass. So getting to searching those inventories and stock for those Roans and Miniature Schnauzers! They are sure to be a colorful delight! Don’t forget to pick up your Independence Day LE, SE, and CE’s! Hope you guys are ready for the 25th trait!!! This is Ava over and out! Happy Breeding to my Amaretto Family! Its a Super Saturday here at Amaretto and I wanted to take a moment to recap the auction that we had at Summer Fest yesterday! Congratulations to all our winners and to everyone who came out and survived listening to me for over 2 hours! I always have fun with the Amaretto Community. A big shout out to Marco and Duckula for the fantastic bidding they did on the last horse. I can not wait to see what creative things our winners will come up with it sure will be exciting to see! 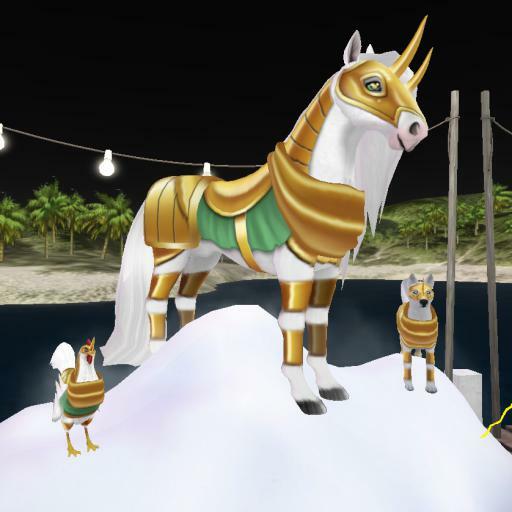 Don’t forget that we have a farewell party at the Summer Fest sim Sunday at 5 PM! Thats if you can stand listening to me some more. LOL! This week I had the pleasure of interviewing Patrica Ragu ,so if you see Patrica in the Amaretto Groups please give her a big hello . She is in the group helping out when needed or posting some of her special Amaretto Breedables. 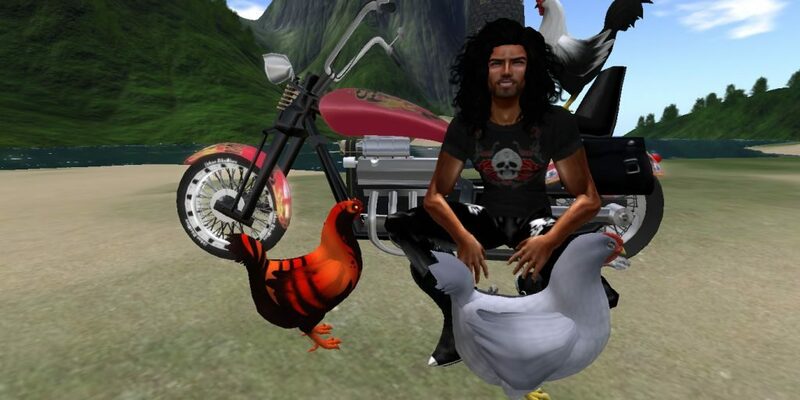 Born and Raised in Germany , Moved to Texas .My Husband Joined Second Life before I did.I seen how much fun it was I decided to give it a try and 7 years later I am still here enjoying it. 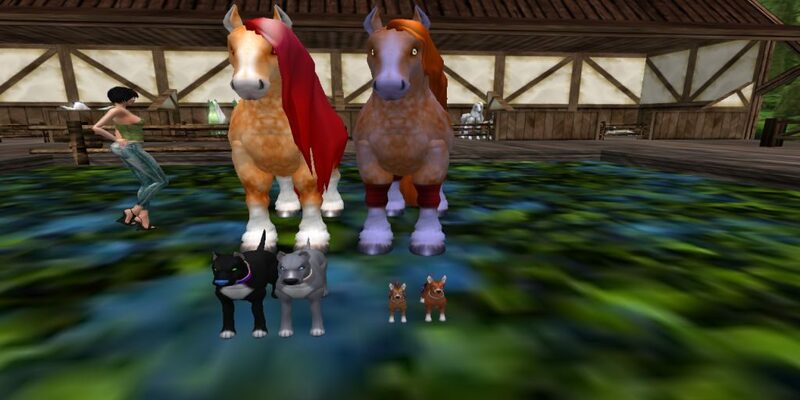 I love Horses and cant have any in RL, so once I heard about the Amaretto horses I went to the main store in 2010 got me a starter pack and been breeding ever since.Then the K9,s came along and I had to have those as well, I love the different projects I can do with the horses and dogs. Working on the Sizzling Red Walkers , putting all red Traits on them. Red Saddle, Bridle , Socks and Red Velvet Wing. What special projects are you working on right now with your Amaretto K-9s ? I don’t have a favorite Amaretto Breedable ,I like them all as each has a special meaning. I love dancing , going exploring , and shopping. Thank you Patrica for letting me interview you this week. Hey, Hey, Hey! It’s Thursday!! Today is a very special Spotlight as I will be recapping the Community Meeting from last night. We have these Community Meetings every month so that you can come out and ask us any questions you’d like. We love using these Community Meetings to meet our Community members and squash any pesky rumors you may have heard. So if you have a question, write it down and bring it to the next Community Meeting! 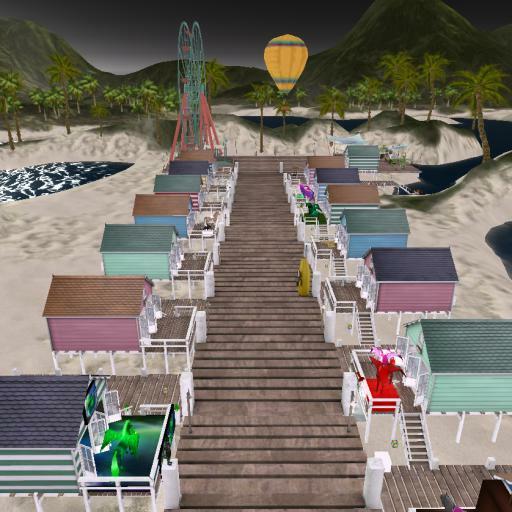 Last night the meeting was held at the location for the Summer fest Auction that is coming up on Friday June 26, 2015 at 1pm slt. Avalon, Jaymee, Karrie, Maleficent and myself were there to answer all your questions. If you are unable to attend the auction we will provide a proxy bidder to you. All you need to do is message Avalon and she will help you with that. We will be streaming the auction live on a stream so that you can listen to it at your land if you can’t make it to the auction sim. Proxy bidding is just having a bidder assigned for you who can bid in your absence or if you are online and can’t get to the sim then you just get in private message with your proxy and can bid thru them. Differently in this auction this year since we can’t do raffles we will have a list of people you can message so that you can still get your bid in. 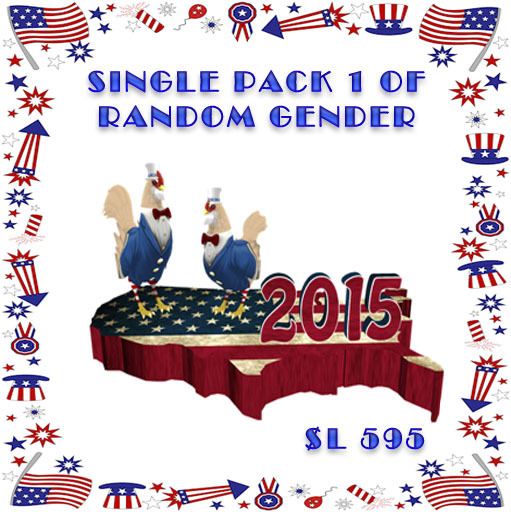 We cannot do the raffles any longer due to changes in SL gaming rules. The “create your own” items being auctioned have rules that must be followed and you can read these by going to the auction site and clicking the board that shows the items being auctioned. Once you bid at the auction and win one of the “create your own” you will be working with Ava directly during the process. So once you win one of the items you come up with the concept and Avalon will take it to our designers. It will be a process to get the item created. 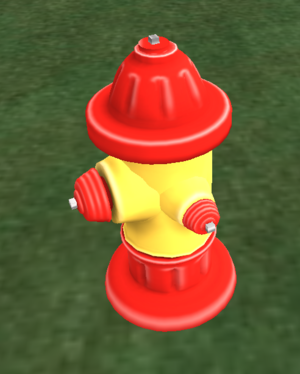 We also explained that the “create your own” items could not have particles and that you cannot use anything that is copyrighted. You will submit your concept to Amaretto and the Amaretto design team will create the coat, collar, eye, etc. and that Amaretto will own the copyright to these items. There were questions about why we were not doing the raffle this time and were auctioning the items off. Avalon explained that she read over and over the gaming rules, she then got into live chat talked to a scout and then finally got to talk to a Linden. Their answer to her was that if the rules were unclear to her then she should not do it. Since we do not want to do anything that could cause Amaretto any trouble we decided it would be safer to do the auction than the raffles. 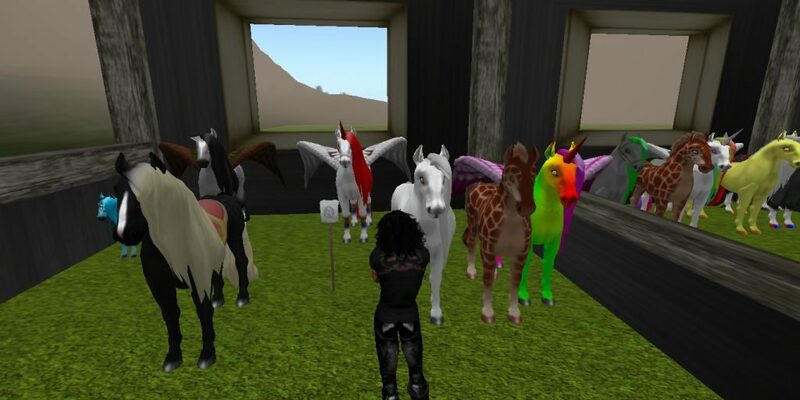 From all the talk at the Community Meeting I can tell you that the Forever Foals, Perpetual Puppies and Beloved Bird certificates that are being auctioned seem to be one of the favorite items at the auction and everyone is excited about them. The other big topic at the Community Meeting was the new Independence Limited, Special and Collectors Editions that are out until July 6. 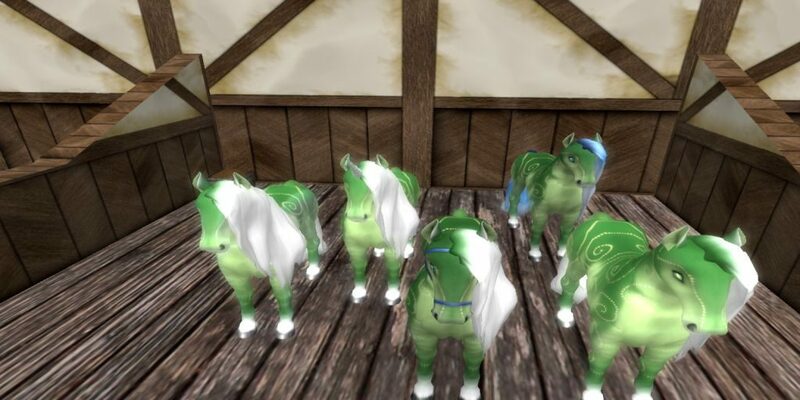 Remember that the horses have the 25th trait hiding and you have to breed them together for a chance at that. There are also pretty cool surprises hiding in the K-9’s and Barnyard Birds. If you haven’t gone out and got yours yet be sure you do that! Along with all the discussion at the Community Meeting we as always had lots of fun and laughter! So I encourage you all to watch the Amaretto Calendars and come join us for the next Community Meeting! These are so awesome and helpful. They can change all your settings on all of your breedables that you have on the whole sim where you are using it, at one time!!! 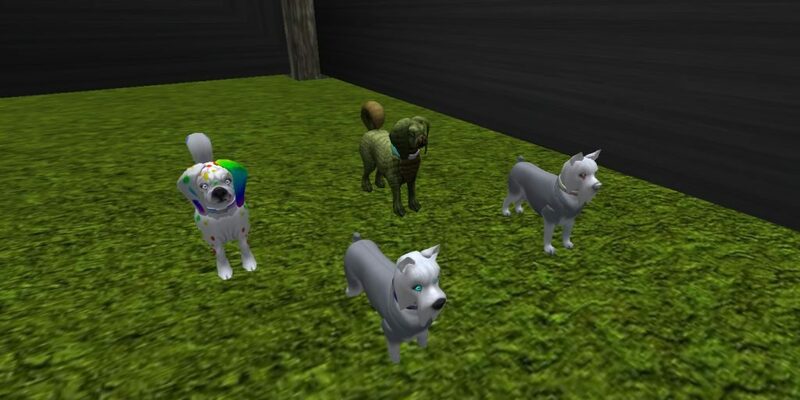 They are not just great on your breeding sim, but most markets want you to make sure that movement, animations, and sounds are all off to help keep down lag. You can use these G.P..S.’s at the markets or anywhere you set your breedables up too, as it will only set any breedable that you own!! Until next time! Have a great week!! Hey guys! Hope everyone is enjoying a wonderful Monday! I got a surprise for you!! 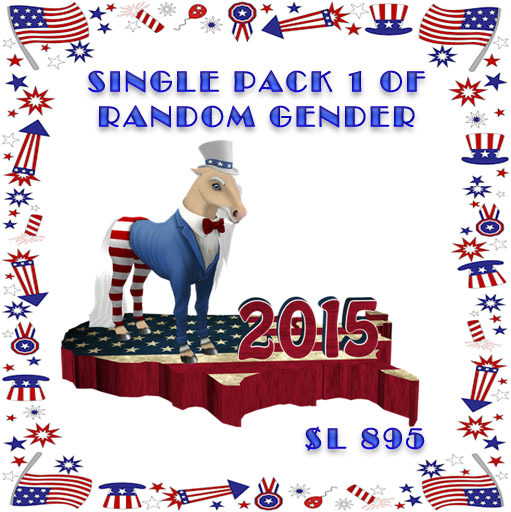 Introducing the 2015 Independence Day – Uncle Sam Edition animals!!! Starting today June 22, 2015 until July 6, 2015 you can purchase these awesome animals at any Amaretto Location!!! These animals come in the following sizes! The coats on the horses DO NOT pass, but the beautiful eyes do! These horses are hiding the 25th Trait!! You must breed these horse to each other to have a chance at getting the Super Surprise of the 25th Trait!!!! This is the first time that we have ever sold couples pack for the Horses and K-9s!! The coats on the K-9s DO NOT pass, but the beautiful eyes do! These Special Editions have a hidden Surprises inside as well! You must breed these K-9s to each other to have a chance at getting the Hidden Surprises!!!! The coats on the Birds DO NOT pass, but the beautiful eyes do! These Birds have some hidden surprises as well! 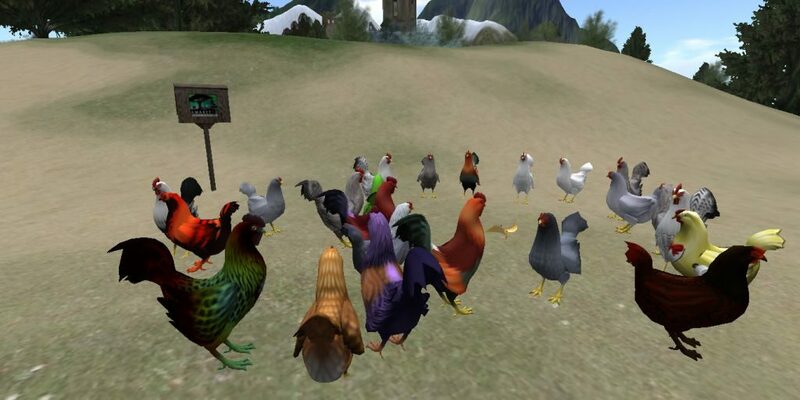 You must breed these Barnyard Birds to each other to have a chance at getting the Surprises!!!! So you guys wanted some LE, SE, and CE’s so here they are go grabs yours today! Happy breeding everyone this is Ava over and out! Forever Foal… Perpetual Puppy… Beloved Bird… Oh My! 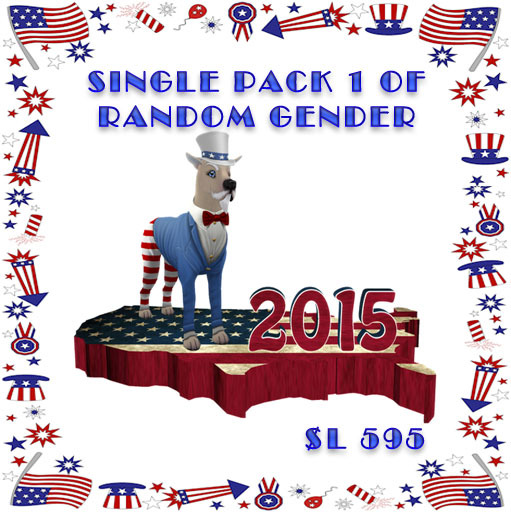 Happy Saturday to the best breedable community around!! I hope everyone is enjoying their weekend! Do you have a favorite horse, K-9, or bird that is no longer breeding but you just can’t bear to part with them? Well I think I have the answer for you!! 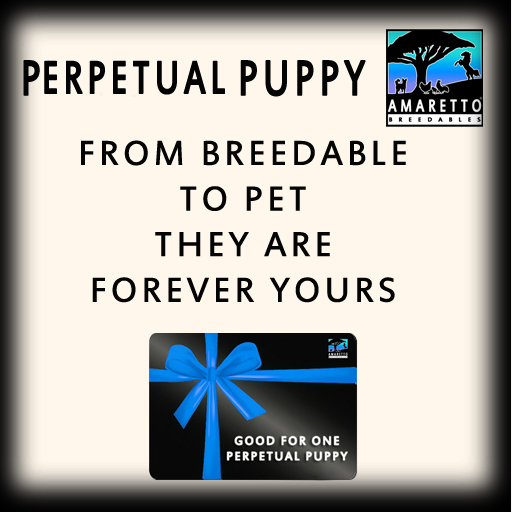 Amaretto sells a product for each breedable that takes your favorites and makes it so they no longer need to be fed. That’s right! 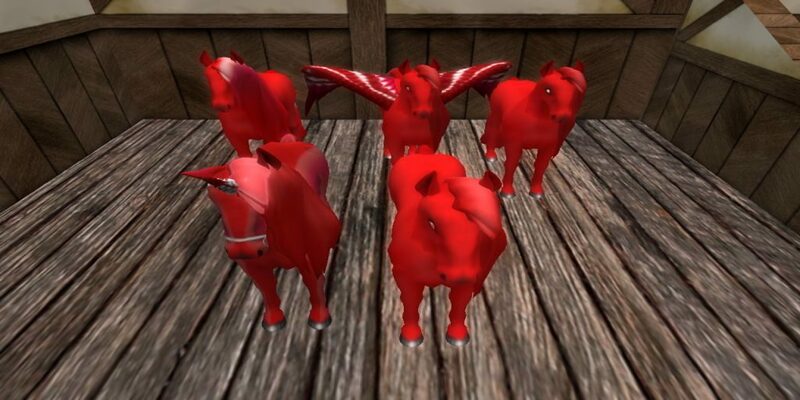 We have the Forever Foal for the horses, the Perpetual Puppy for the K-9s, and the Beloved Bird for the Barnyard Birds! Below I will go over each product. I will tell you where to purchase them, how to use them, and some other important information you will need to know. Let’s start off with the Beloved Bird. The Beloved Bird will make a Senior Bird so that it will not require food any more. All other normal functions for a Senior Bird will still operate normally. 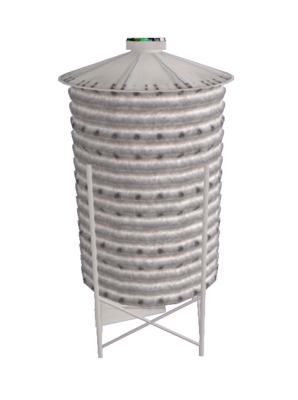 It only works for Senior Birds (Senior Bird= No more cycles remaining) and can be used for both male and female Senior Birds. Open boxed Beloved Bird and rez next to the bird you wish to become a pet. Click the bird and go to the consumables option on the menu. Find Beloved from the options on the menu and click it. Once the birds stats have been updated the Beloved Bird consumable will disappear. Now on to Perpetual Puppy! The Perpetual Puppy makes a Spayed/Neutered K-9 no longer require food. Of course ALL other functions for a Spayed/Neutered K-9 will still operate normally. The “Perpetual Puppy” will only work on Spayed/Neutered K-9s (over 126 days old) and can be used on either a male or female K-9. PLEASE follow these instructions so that the process goes as smoothly as possible. And last but not least, The Forever Foal! The Forever Foal makes a Retired Horse no longer require food. Of course ALL other functions for a Retired horse will still operate normally. 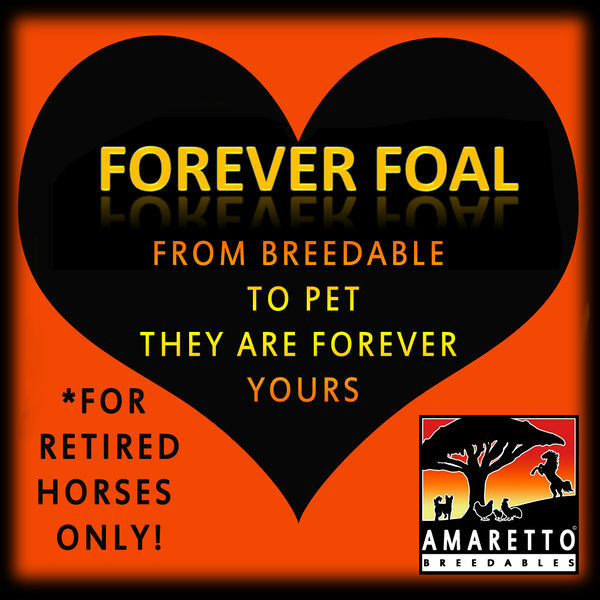 The “Forever Foal” will only work on Retired Horses (over 120 days old) and can be used on either a male or female horses. 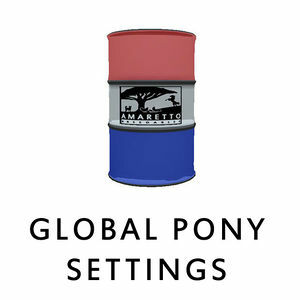 You can purchase these awesome products at any of the Amaretto Ranch locations. Please visit the link below for a list of all locations. So you see there is a way to turn those favorite Amaretto breedables in to a pet!! Please make your way over to the Summer Festival to check out all the nice Amaretto Breedables also check the OOAK Amaretto Horses out!!! This week I had the pleasure to interview Zenithblaze Fenwitch, if you see him in the group be sure to give him a big shout out!! Thank you Zenithblaze for letting me interview you this week!!! Born in Dudley, England I live with Trinityskye Zarco now in the Eastmidlands England. I joined Second Life along with Trin to meet her sister’s boyfriend in SL. I soon found motorbikes and other enjoyable things to do. I decided after seeing my partner’s horses that I wanted to try them out for myself. I like the tweety bird projects so right now I’m adding more yellow traits like the horn and marigold wing and eyes to them. I’m enjoying trying to put red traits on boxers at the moment. At the moment I’m building up new traits on my Lavender Orpingtons that I got from the new starters. I enjoy motorbikes in RL so I tend to go bike riding. I go dancing at rock clubs and enjoy chilling out with our family members that are also in second life.Trin taught me how to play greedy and I like the fishing event that Amaretto does .So we’ve put a fishing jetty at our home sim so sometimes I’m there just chillaxing. I hope you have enjoyed reading Zenithblaze Fenwitch interview!! Hey, Hey, Hey! It’s Thursday! Hope you are all having a great week and are as excited about the Amaretto Summerfest as we at Amaretto are! This week I decided to shine my Spotlight on a Horse trait that I think gets overlooked too much. That’s right, the racing traits! These 2 little traits can add so much fun and enjoyment to your horses! I’m sure if you asked Artie he would agree with me!! He’s always in the main group talking about horse racing! I know AMOC agrees with me that these are 2 amazing traits because they host the AMOC horse races the last Saturday of each month. We also have the Amaretto Racetrack that you are welcome to use anytime to race or train your horse. So if you have not got you a horse with the racing traits I suggest you “race” right out and find you one and get to training!! The remainder of my blog will explain exactly what the racing traits will do for you horse and how you can train them to be the best racers they can be! !